We’re approaching a year out of the Octagon for Conor ‘The Notorious’ McGregor, with the Irishman’s last outing a dominant TKO victory over Eddie Alvarez last November. That second round victory saw him crowned UFC lightweight champion, one of a select few to have held belts in two weight classes with the promotion. 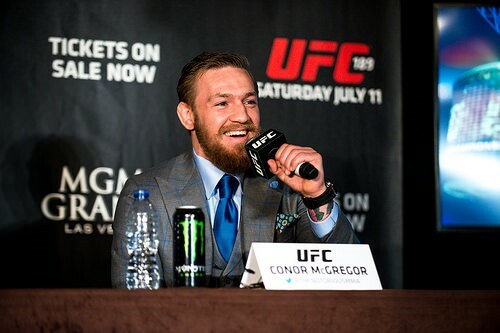 After having his first child and then preparing for the lucrative boxing bout with Floyd Mayweather, the time has been productive for McGregor, but MMA fans have missed his presence. Now, with the Mayweather showcase out of the way, rumors are beginning to circulate about what could be next for ‘The Notorious’. Although it’s only ever been speculation, the latest boxing odds had McGregor as an outsider to take on former sparring partner Paulie Malignaggi, but it’s the more unlikely of the next moves. Instead, multi-million dollar bouts in the cage seem much more likely, and the most recent offering could be one of the biggest battles in MMA history. Coming out of retirement to face England’s Michael Bisping, Georges St-Pierre is aiming to become a two-weight world champion like the Irishman. He is also the most dominant UFC welterweight champion of all time. 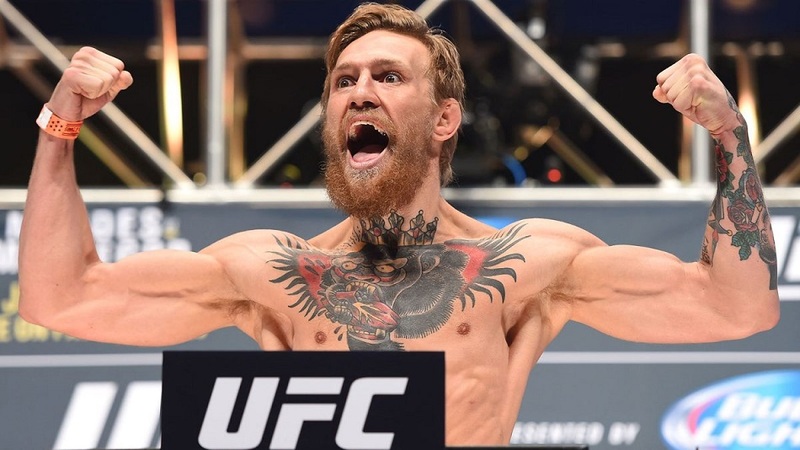 It has been suggested that he is eyeing up a potential superfight with McGregor at welterweight after his next assignment. GSP was one of the most popular fighters in his prime, with several of the UFC’s top gates and a proven PPV draw. McGregor is undoubtedly the most popular fighter currently and has smashed PPV records several times. Their fighting resumes speak for themselves, and the marketing for this matchup could genuinely – for once – bill it as a fight of the ages. It would mean McGregor heading back up to 170lbs, where his only UFC defeat came to Nate Diaz, but he’s always been ready for a challenge. As well as a challenge, it would be the biggest potential payout for the money-hungry SBG fighter, who would cash a huge cheque against the Canadian superstar. It could all depend on what happens when ‘Rush’ meets Bisping in New York City in November. St-Pierre has always been conscious about the longevity of his body and that’s what led to his four-year hiatus, and if it’s a brutal battle, he may decide to hang up the gloves once again. If he wins in style and the weight cut to 185lbs is reasonable, he may well set his sights back at welterweight. Stylistically, it fits the bill. The knockout man McGregor versus one of the sport’s most feared wrestler and a true multi-faceted fighter. One can hit the headlines with his trash talk, whilst the other inspires fans with his humble character. There are other fights on the table – a Nate Diaz trilogy, Khabib Nurmagamedov, or Tony Ferguson who battles Kevin Lee for the interim belt at 155lbs. None would come close to matching the scale of McGregor vs. St-Pierre, and in a prizefighting career, you can understand why this superfight would be first on the list. Next Looking for a way to lose weight? Try boxing!